Photos from 2017 Mahogany & Merlot. Also on Saturday, our Classic Car Show will feature many cool cars - we're talking Packards, Bentleys, Rolls Royces, Corvettes and other beautifully restored classic cars. Many of these are the same cars you see at the Pebble Beach Car Show or Woodie Club shows! 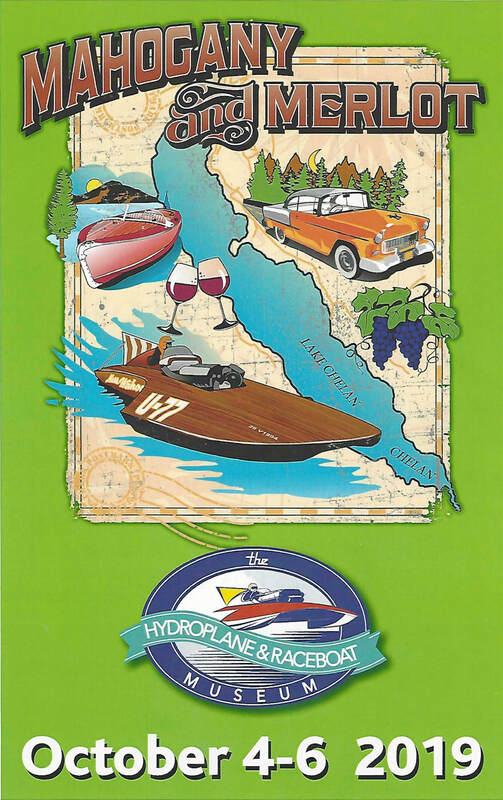 In between looking at all the hydros, boats and cars, browse through our Vendor Village presented by The Hydroplane & Raceboat Museum, with many different vendors offering an array of art, crafts, gifts, clothing, one of a kind items, vintage goodies, wine barrel furniture, a classic boat parts swap meet, and much more. Then on to one of our delicious food booths for a delicious lunch or snack! Don't forget - you can also enjoy all the action from our Lakefront Beer & Wine Garden featuring Vin du Lac Wines, ales from Mac & Jack's and great mixed drinks provided by Blue Spirits! Proceeds benefit the Hydroplane and Raceboat Museum, a registered 501(c)(3) nonprofit corporation. Official Headquarters Hotel. 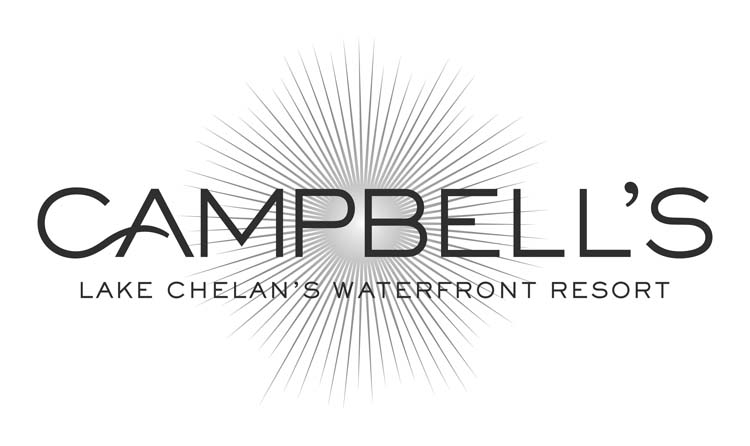 Click on Campbell's logo for Webcam and Uplake views!